Yarmolenko's old teammate should be the next man to walk through the West Ham door | The Transfer Tavern | Where football transfer rumours fly or die! West Ham recently confirmed the signing of Andriy Yarmolenko, but the Ukraine international is unlikely to be the only attacking addition made this summer. According to Sky Sports, the Hammers have finally agreed a fee with Lazio for Brazilian winger Felipe Anderson, although a deal for Sporting Lisbon’s Bruno Fernandes appears to have hit a snag. Fernandes is also attracting interest from other clubs in Europe, making signing the attacking midfielder an even more difficult task. 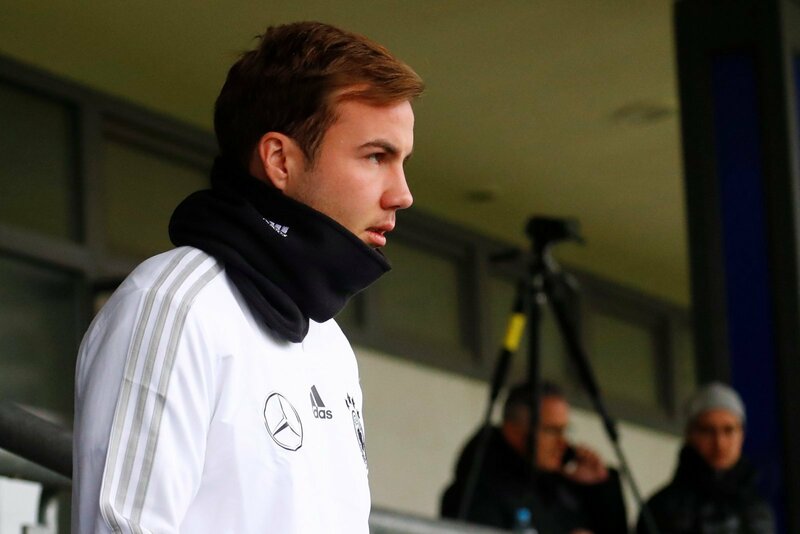 Furthermore, West Ham should consider making a move for Yarmolenko’s former Borussia Dortmund team-mate Mario Gotze if Fernandes cannot be brought in. £16.2m-rated (via Transfermarkt) Gotze, for various reasons, has not lived up to his potential after initially taking European football by storm as a teenager. The Germany international, who scored the winning goal for his nation in the 2014 World Cup final, was one of the most productive players in the Bundesliga during his first spell at Dortmund and the earlier part of his Bayern Munich career. And under Pellegrini, the 26-year-old could hit heights close to that again. At Malaga, Pellegrini worked with Isco – whose style closely resembles that of Gotze’s – helping him to develop into one of the best attacking midfielders in La Liga. With similar tutelage, Gotze could become an attacker, who alongside the likes of Yarmolenko, Anderson and Marko Arnautovic, help form one of the most dangerous attacks in the Premier League.